OINK! 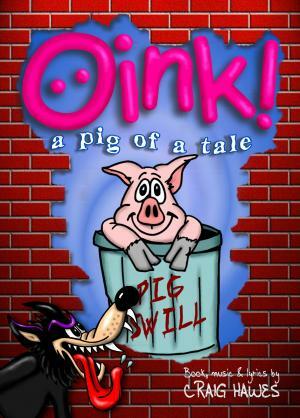 is based upon the well known tale of The Three Little Pigs, but you can be sure you have never heard this version before! When little Frank Trotter and his big, greedy brothers Monty & Welly are caught stealing the harvest feast, they are banished from the farmyard and sent out into the big wide world. At the same moment, infamous carnivore BB Wolf is being released from prison, apparently cured of his granny-eating ways by a mad professor. Unfortunately, his vegetarian days are short lived and BB is soon on the prowl for a sausage sandwich! This hilarious take on the well known story is full of wonderful characters, superb songs and loads of laughs, making it a sure hit for performers and audience alike. With parts for between 26 and 50 children, plus unlimited chorus opportunities, this show will suit any size school or group. 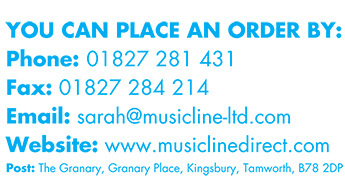 A CD featuring dazzling fully orchestrated backing tracks with AND without vocals is available for rehearsals and performances.